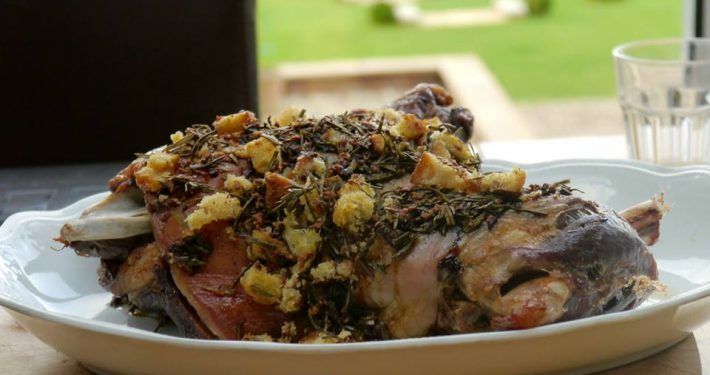 As well as selling our Chess Valley Lamb to the commercial market, we also sell to the general public. 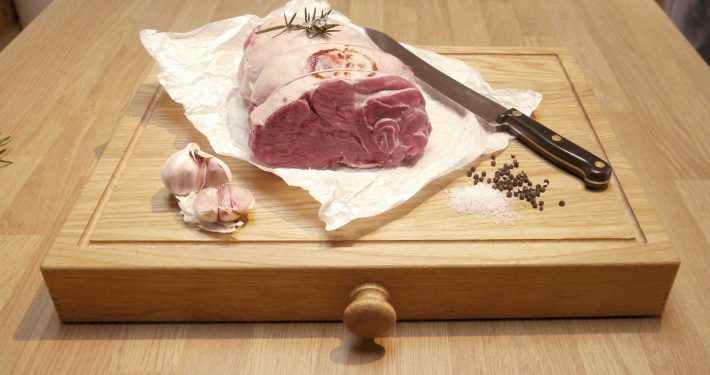 Our tender and tasty lamb is available to order, either as a half or whole, butchered to your specification, vac packed and labelled ready for your freezer. This is generally done on a monthly basis between July and March. 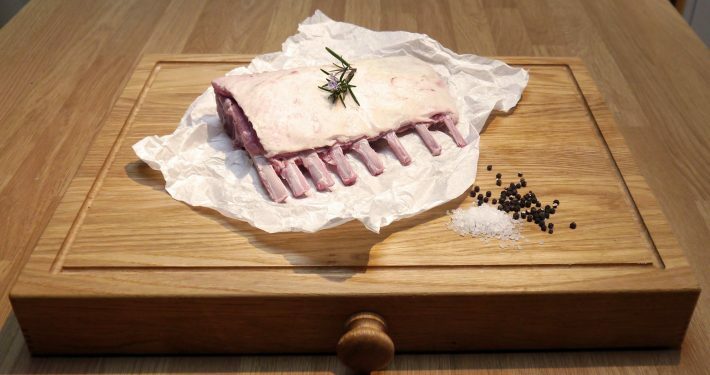 Once we collect your Chess Valley Lamb from our butchers, we will arrange delivery/collection with you so that you will receive your fresh lamb box as soon as possible. Please note we are only able to deliver locally (free within a 10 mile radius of our farm). Did you know we also do pork too from our homebred Oxford Sandy Black pigs? Have a look at our price list page for more information. 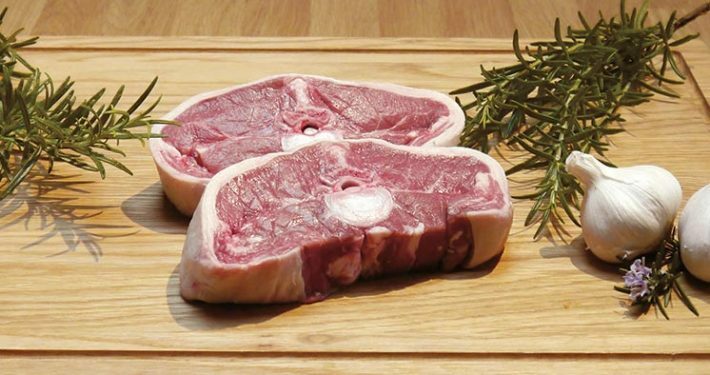 We are passionate about our local area, the welfare of our sheep, and providing the best quality lamb. Scott has been passionate about farming since he was 8 years old, learning many skills as a young boy in North Yorkshire from a family friend. Originally from Hertfordshire, Scott spent every school holiday he could in the small village of West Witton, Wensleydale helping out on the farm. After leaving school at 16 he went into the agricultural industry and has never looked back. Lynsey, Scott’s wife, assists Scott and Paul with the daily running of the farm as well as keeping on top of all the paperwork, orders and emails in the office. Paul has always had a passion for the outdoor life with his love of fly fishing and the environment. He is the Chairman of the River Chess Association and regularly volunteers with a local charity to educate the local school children about the river and its inhabitants. So if you can’t find him on the farm, you’ll generally find him on the banks of the river! Ollie is a local agricultural contractor and after completing his apprenticeship with us and Shuttleworth College, he now works with us part-time.